I descended the stairs under the twilight of the moonlit stars and the warm mist of the salty Mediterranean Sea air. I was in Corsica, a tiny magical island overlooking the Gulf of Ajaccio, facing the Sanguinary Islands – a quick hop away from Nice, France. It was close to midnight when I took my first steps into the majestic Hotel Maquis, which led me into a warm and gorgeous hotel run by a family with an incredible family story. The hotel’s founder, Mrs. Catherine Salini, was a daring young woman who fled Paris during World War II. She returned back to her hometown of Corsica to set up a tiny yet extraordinary restaurant with the touch of Parisian style and class which bequeaths a Michelin star. The food is fantastic! 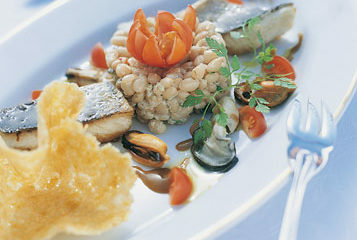 With fresh caught seafood, locally grown vegetables and fruits, farmed meats and desserts made by a star patisserie creator, L’Arbousier Gastronomic restaurant became famous on the island for its gastronomic success and sublime reputation. 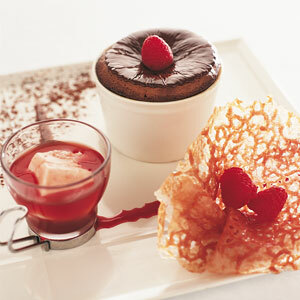 I was delighted to have one of the most amazing Grand Marnier infused soufflés of my life! Two Portuguese brothers, Georges Amaro and Antoine Amaro, kindly hosted me and my boyfriend whilst we were visiting, showing us the restaurant and even took us into the kitchen to see the magic happen. Whilst we were there, we were shown the pastry chef making a scrumptious looking mille-feuille for a birthday celebration that evening. Over the years, the restaurant’s reputation soon spread becoming famous across the island. As a result, Mrs. Salini and her family decided to open a boutique luxury hotel with 18 rooms and 7 suites – each room with unique French inspired décor, stunning sea views and private terraces or balconies. When we stepped into our suite, it was gorgeous to say the least! 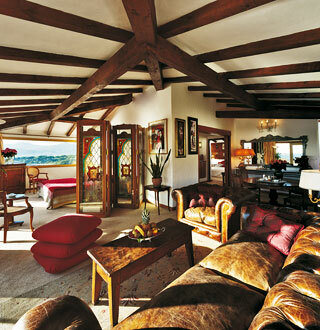 The room had a personalized touch and French charm with awe inspiring beach and sea views. Upon arrival, we were given a fruit platter filled with ripe peaches, cherries, and nectarines and a bag full of Le Maquis branded sandals, towels, sun lotion, and aprés sun cream. Even the bathroom was majestic, with a deep marble jet bathtub and beauty and hair products by world renowned French beauty brand Clarins. The beach was literally at our door step. As we opened our front door, a small stairway led us down directly onto a sandy beach with full amenities, naturally protected in a private creek and exclusively for the use of hotel guests. 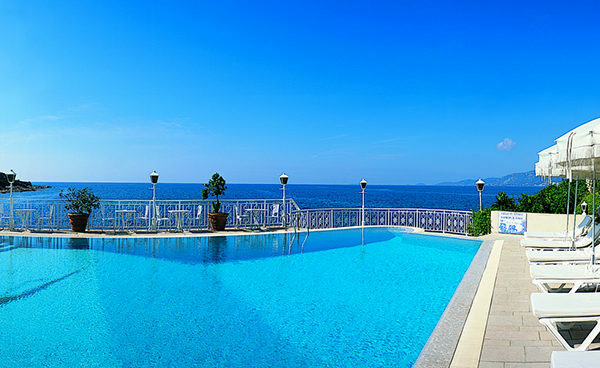 The hotel also offers guests a gorgeous outdoor pool overlooking the sea and the stunning flower gardens and one heated indoor pool. The hotel organised an amazing array of activities for us including horseback riding up the mountain, scuba diving, jet skiing, and even fly boarding. 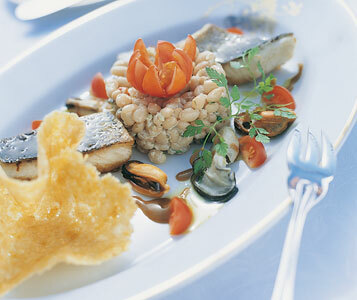 During leisure hours, room service was available to us between 7am -11pm with the service being prompt and impeccable. I left Hotel Maquis with gorgeous memories and a warm feeling in my heart. 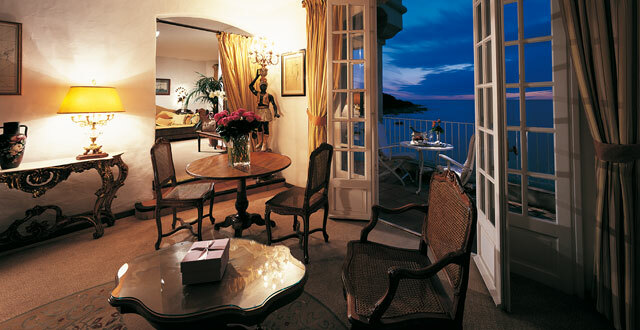 If anyone wishes to go to Corsica, I recommend Hotel Maquis as the hidden jewel of the island.